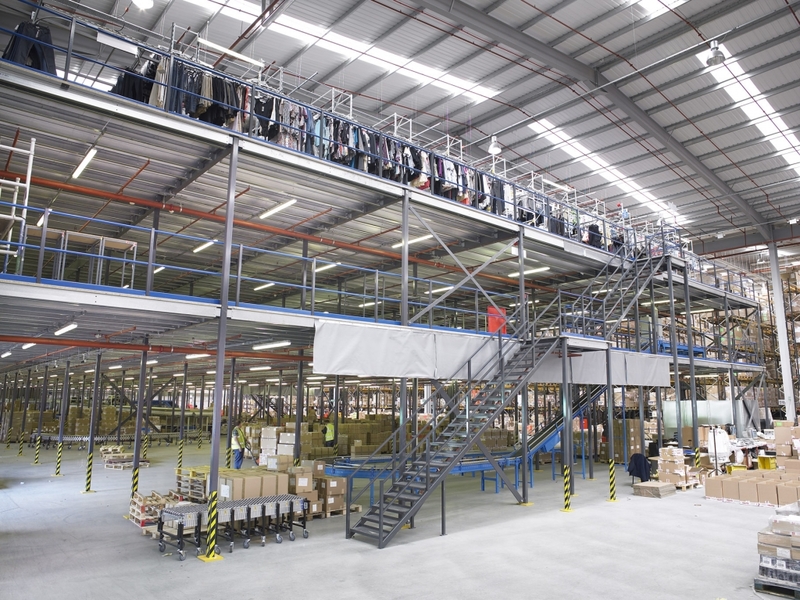 The installation of a single or multi-tier mezzanine greatly expands your storage and production facility. 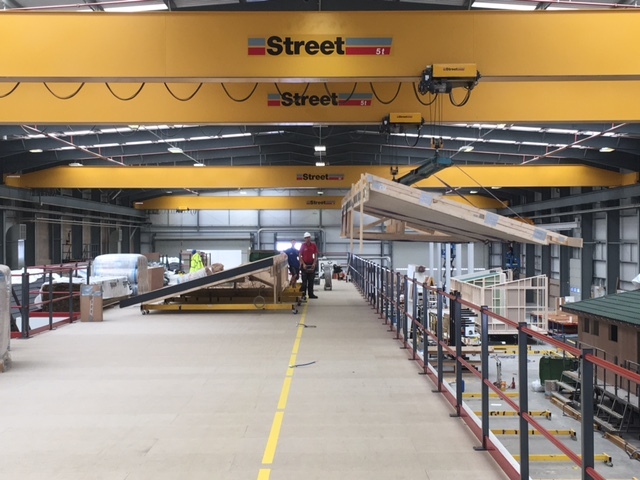 Industrial space is expensive; at Cubex we often advise clients who have fully utilised their floor area, but, still have vast space above their heads. Often a multi-tier structure can make use of this overhead space. 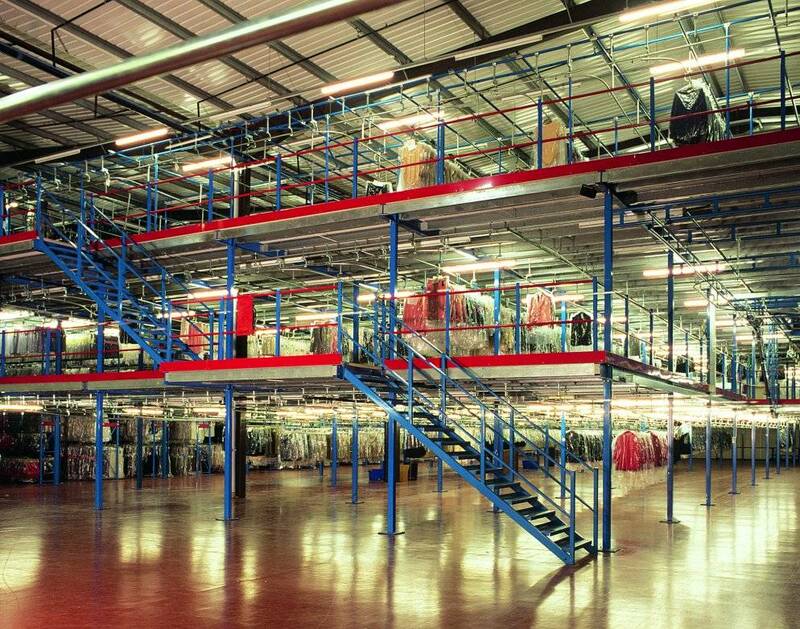 Conveyor systems and lifts can be used to access additional levels. 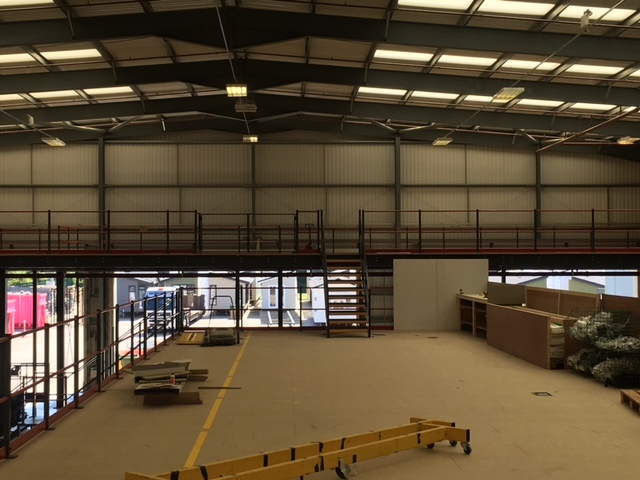 An industrial mezzanine can therefore virtually double your floor space, maximising return on investment at a fraction of the cost involved in moving premises or extending. 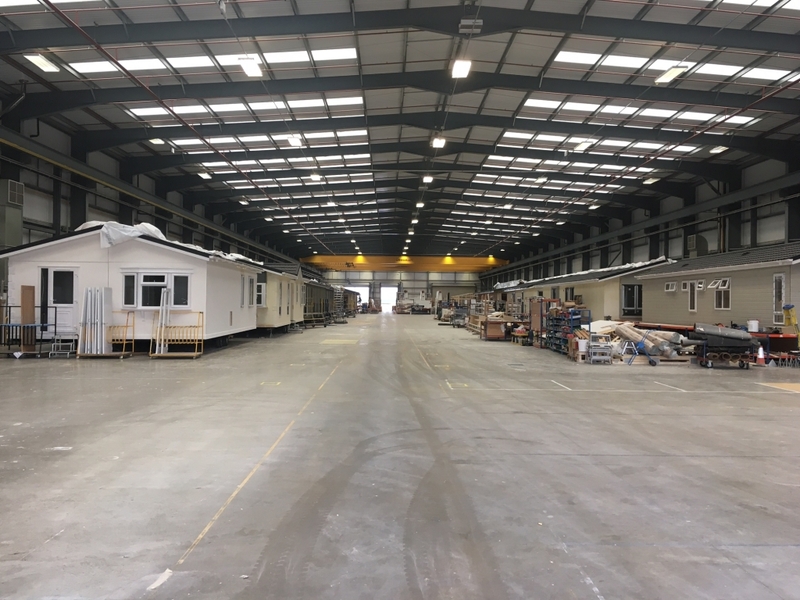 Our mezzanine floor designer will survey the site then submit a proposal incorporating the essential features you require, taking into consideration all elements of the building regulations such as fire protection, disabled access and means of escape. 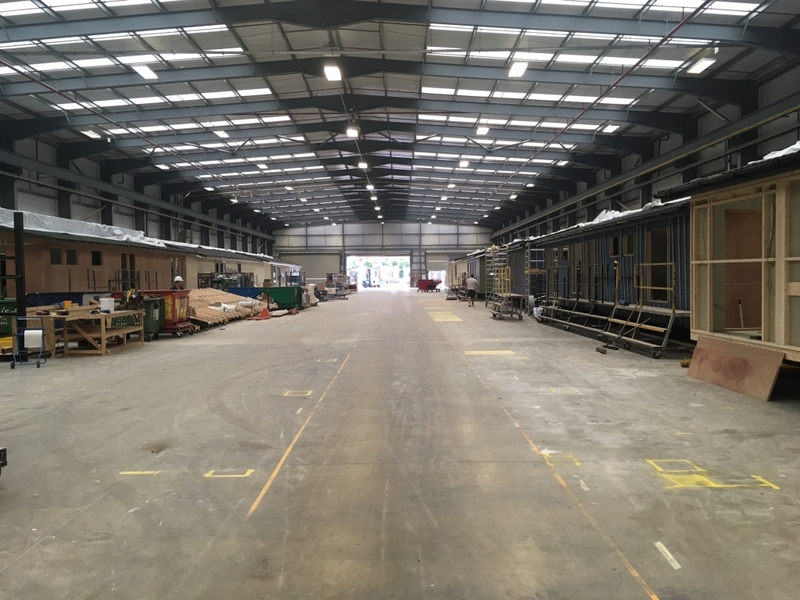 The mezzanine floor design will include all elements of the project including access of product and personnel, lighting and mechanical systems as well as work benching and racks if necessary. 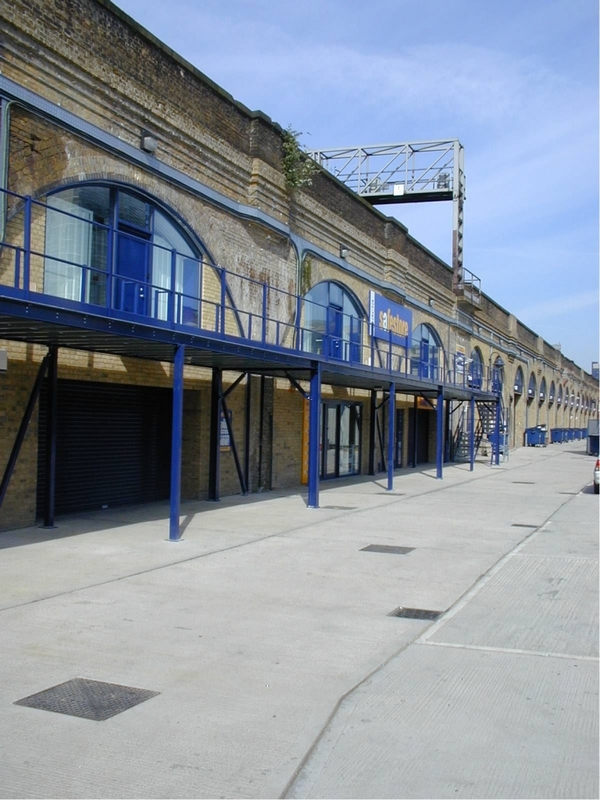 Access walkways, maintenance support platforms and other bespoke items can be designed to suit your business requirements. 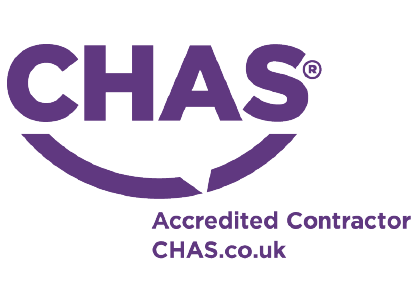 All proposals will include a disruption audit to ensure your business experiences the minimum downtime, if any, during installation. 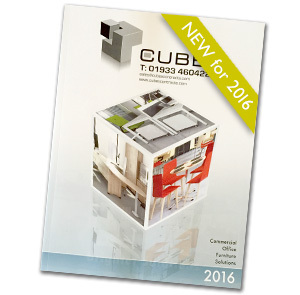 Cubex will administer the application for building regulations and any other statuary requirements. 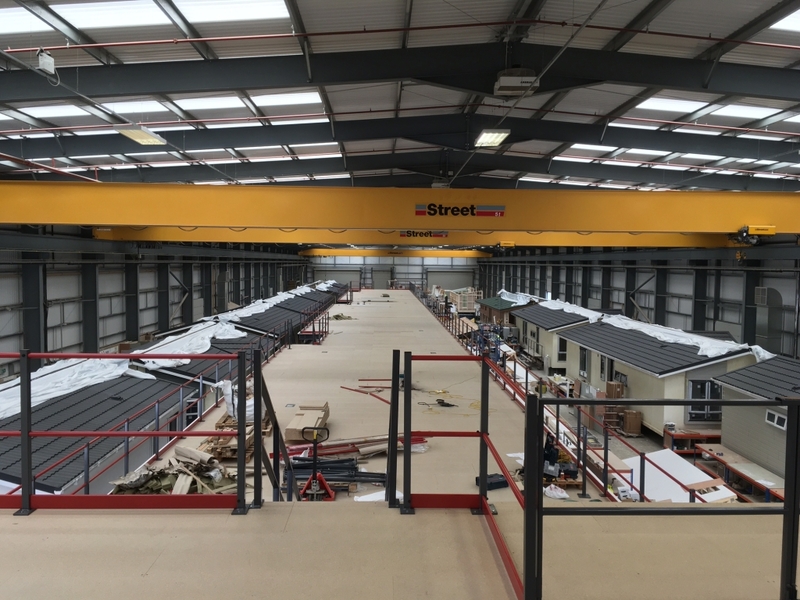 All industrial mezzanine structures are manufactured off-site cutting down build time and therefore disruption onsite. 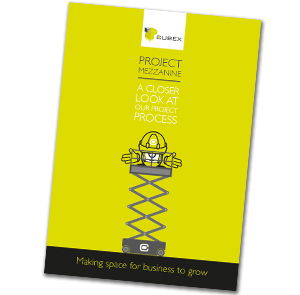 A typical project can be completed within 5-6 weeks of order.